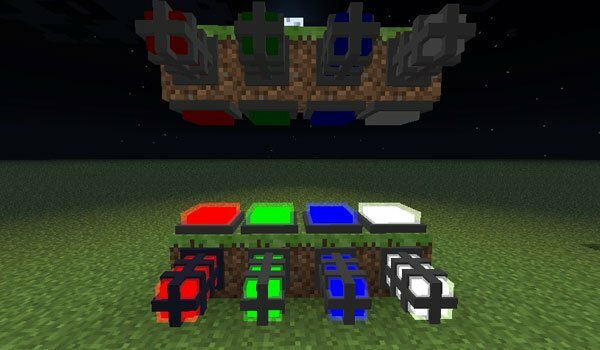 Various elements that may be useful for those who enjoy redstone. RedLogic 1.7.2 and 1.7.10 is a mod that brings together several functions, objects and utilities that is very popular, specially for redstone circuti lovers when it was called Red Power 2. 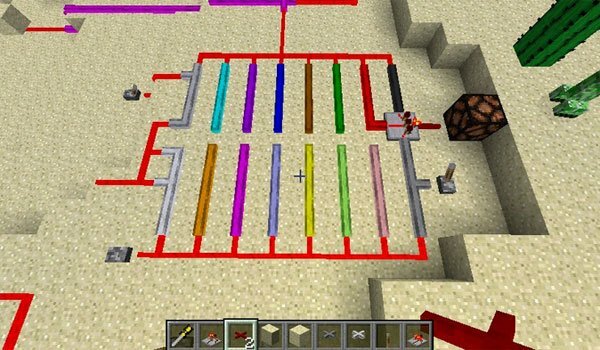 These are some of utilities tha you will have: the wiring system, which allows us to differentiate power lines or circuits, buttons, lamps, logic doors and other features that this mod adds on its own. How to install RedLogic Mod for Minecraft 1.7.2 and 1.7.10? Logic doors, wiring and other items from the old Red Power 2!